The hunting show we’ve all been waiting for, Midwest Whitetail, has officially joined the Waypoint Family and the timing could not be any sweeter. The rut is winding down, but we still haven't fully scratched that whitetail itch. 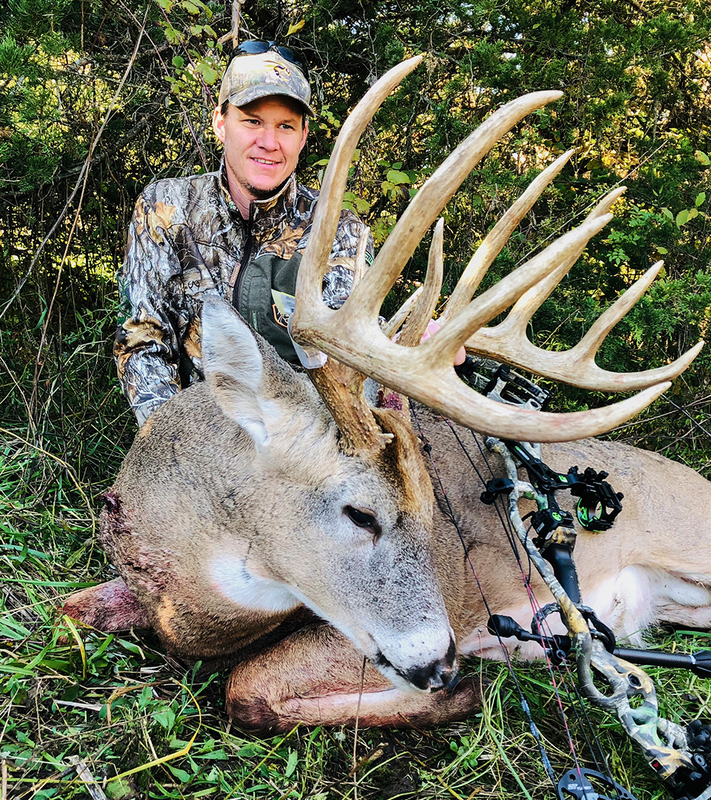 Midwest Whitetail hauls in some serious giants, and we mean GIANTS. Accompanied by legend Bill Winke, Midwest Whitetail reveals strategies to get those king bucks to come running into the call and how to rattle the giants in on a string. From Iowa to Wisconsin, Missouri to Michigan, Ohio to Minnesota. Midwest Whitetail has the tips, tricks, and whitetail deer footage you love from across America’s Midwest. Midwest Whitetail is an online hunting show unlike any other, produced as close to live as possible. This incredible series has been at it for over ten years, only available online, and thankfully now on Waypoint too. You can watch the shows right after the hunts occur. This format permits the team to talk about timely issues such as changing weather patterns, current deer behavior, strategies to employ in the near future, etc. The Midwest Whitetail pro staff aims to take advantage of this semi-live format to help you stay one step ahead of the deer you are hunting. We’re proud to partner with Midwest Whitetail - this team knows how to harvest those giant Midwest bucks that keep you up at night. The featured episode below is one of our favorites. Calling to Bucks: 190” Giant Comes Running, Public Land Team Effort featuring Bill Winke. Winke gives his unique philosophy on calling in that mature, buck of a lifetime. Waypoint is proud to partner with Midwest Whitetail to host this series and their other digital hunting show, Chasing November. 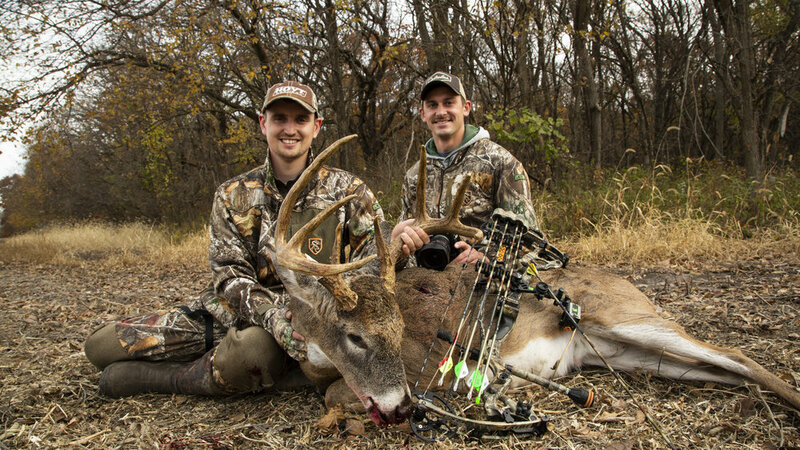 This team knows how to harvest those giant Midwest bucks you dream about. Watch both of their shows so you don’t miss a second of the whitetail hunting shows curated by some of the best in the business.